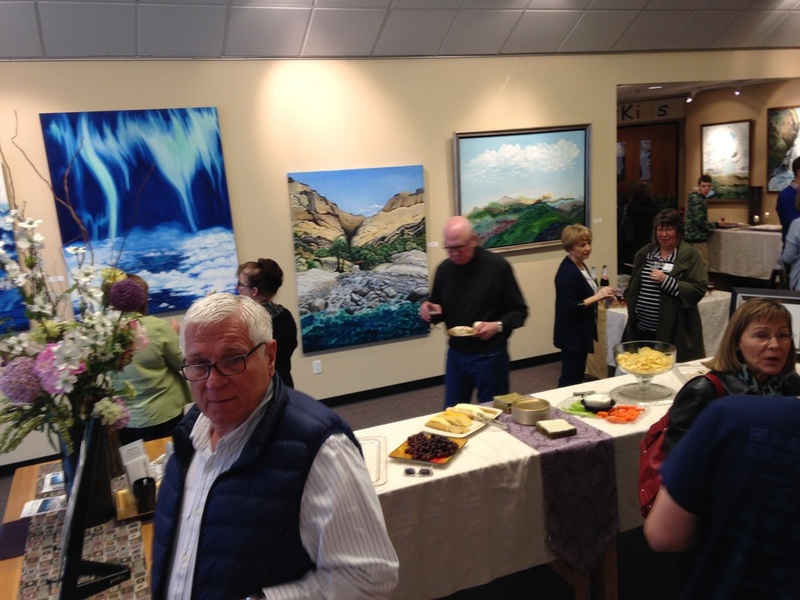 “For me, there is no greater pleasure than that of telling a story through my paintings. Getting lost in the outdoors, dreaming up stories and places, and perhaps picking up random odds and ends that find their way onto a piece of artwork is a day well spent. I was born in Michigan, where I first learned to love art by being surrounded by my father’s varied paintings. After graduating from Eastern Michigan University with a BFA, I ran a successful graphic design business for many years. I now live and work in Portland, Oregon where I draw inspiration from the beauty of the Pacific Northwest, and am lucky enough to spend many happy hours a day in my home studio. A native of Philadelphia, Susan “Sooz” Bloch, lived in Seattle, Washington, for 45 years where she finished school at the University of Washington and met her husband, Bill, of 44 years. In 2014 they moved to Portland, Oregon, to spend their golden years close to their daughter and son. Sooz began painting seriously eleven years ago, studying with Anna Rhodes who runs An Artist’s Retreat in Seattle. She has also taken classes at North Seattle Community College. Working mostly with gouache, an opaque watercolor, Sooz prefers subjects that have special meaning in her personal life, much of it being in and around nature. She enjoys traveling and uses those ventures as inspiration for her work. 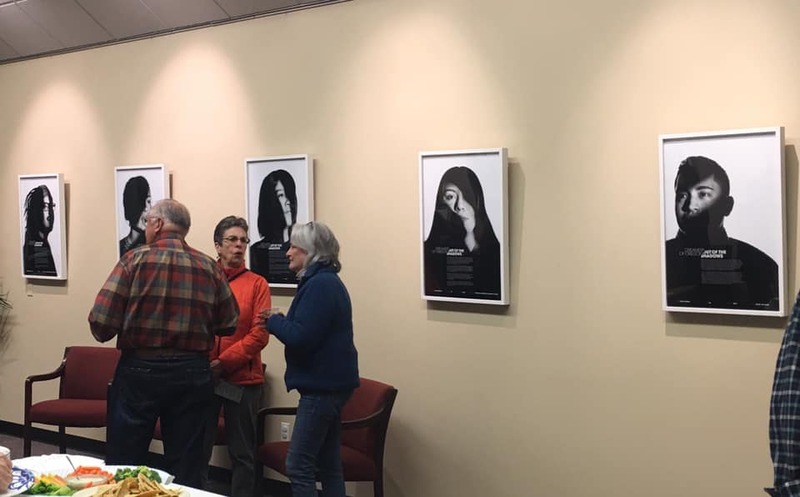 Sooz has exhibited her work at the Art/Not Terminal Gallery in downtown Seattle, and at exhibitions with the Seattle League of Arts at Seattle Center. Since moving to Portland she has exhibited her work at the Geezer Gallery and Artist’s Repertory Theater and at the Mittleman Jewish Community Center, along with the art group, Ora: Northwest Jewish Artists (Ora is Hebrew meaning “light”). 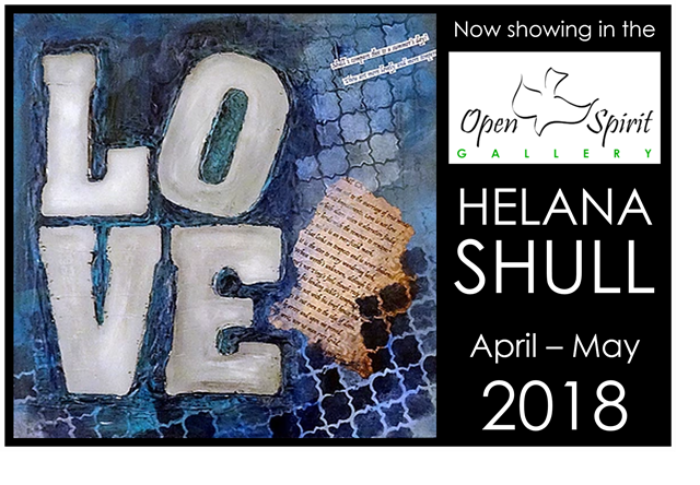 We hope you will come out for a viewing or take time out after worship on Sunday to enjoy the art. 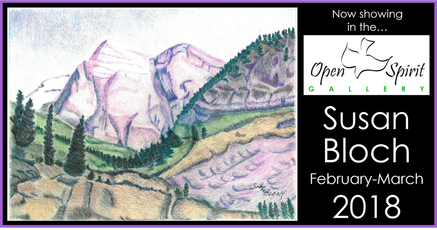 We welcome back Patrice Cameron to the Gallery for January 2018. Patrice has beautiful website to match her wonderful work. Click here to find out more. ​I started drawing and painting when I was about 4 years old and with the encouragement from my parents I continued to develop my skill and style. 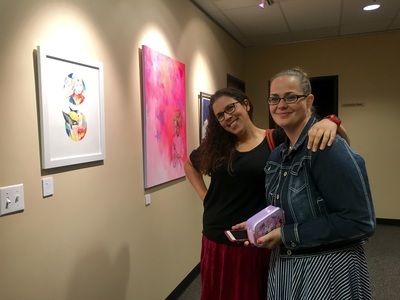 Wanting to find a way to use art to help others, I studied Psychology and Art in my undergraduate work, and then recently received a Masters degree in Art Therapy. Studying Art Therapy has given me great insight as to how the act of creating art can be deeply healing. 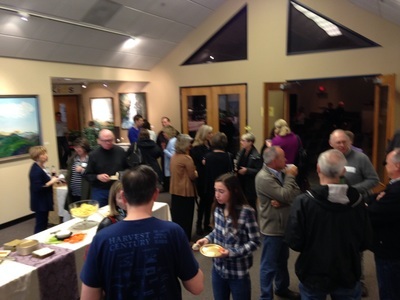 To me, there is an important connection found between God being creative, and us as reflections of Him and also creative. We find wholeness through abiding with Him, and to me this most certainly includes art. My intentions of creating and sharing my artwork is in hopes that you may see how art matters and that it makes a difference in this world. 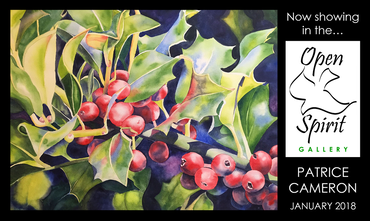 Christine Joy is a local artist in the Portland area and a recent graduate of George Fox University. She was a studio art major with a focus in painting. 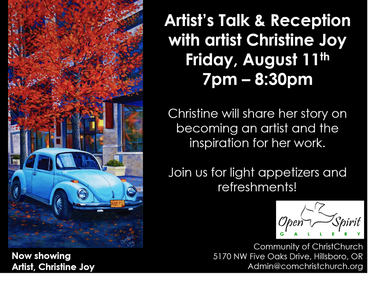 At www.christinejoypaintings.com you can get more information about her art. Art has always been Christine's passion and a big part of her life. She has been painting ever since she could hold a paintbrush and is mostly self-taught. Creating images with her own hands of nature has been a very therapeutic part of her day to day life. 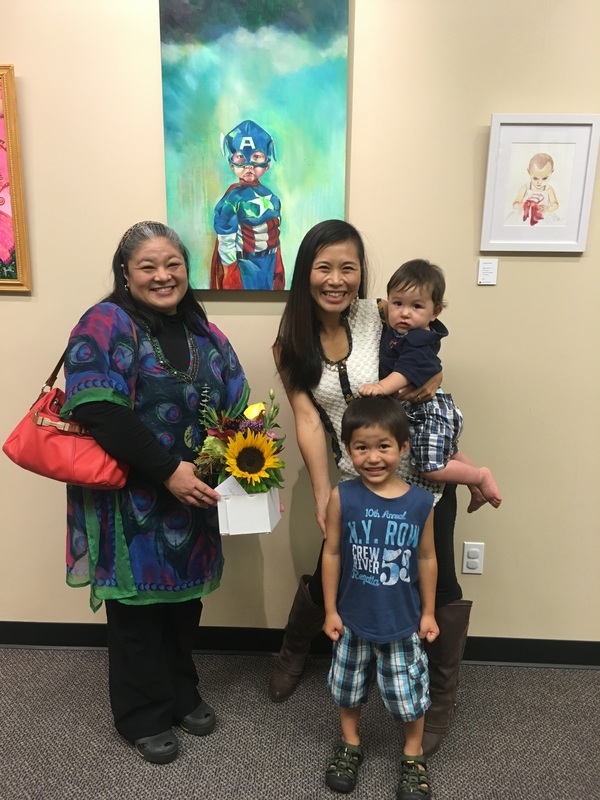 Having struggled through health problems as an elementary student, she had learned how to express herself through her artwork and creativity. 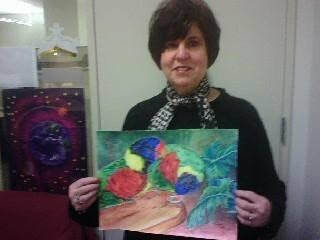 Christine says, "Now I simply cannot go a day without painting!" 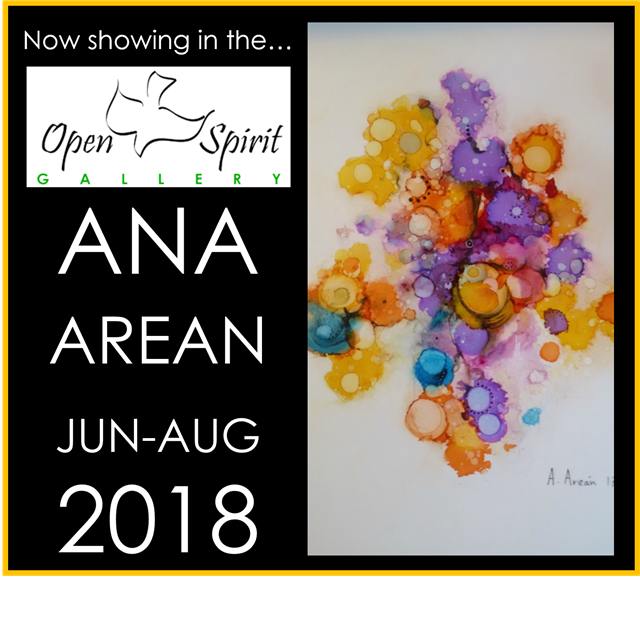 As a young artist, she is an active painter showing monthly, competing in various competitions and teaching art classes to groups and individuals. Christine also specializes in creating commission paintings as well. 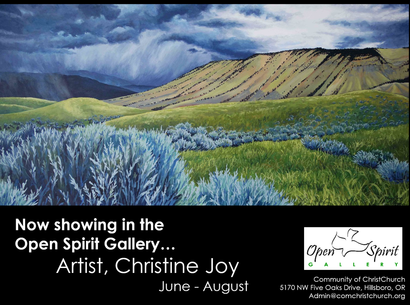 Living in the Northwest she is daily inspired to paint mountains, coastal scenes and other Oregon landscapes. Recently she has enjoyed painting vineyards, country sides and occasionally a classic Portland cityscape. 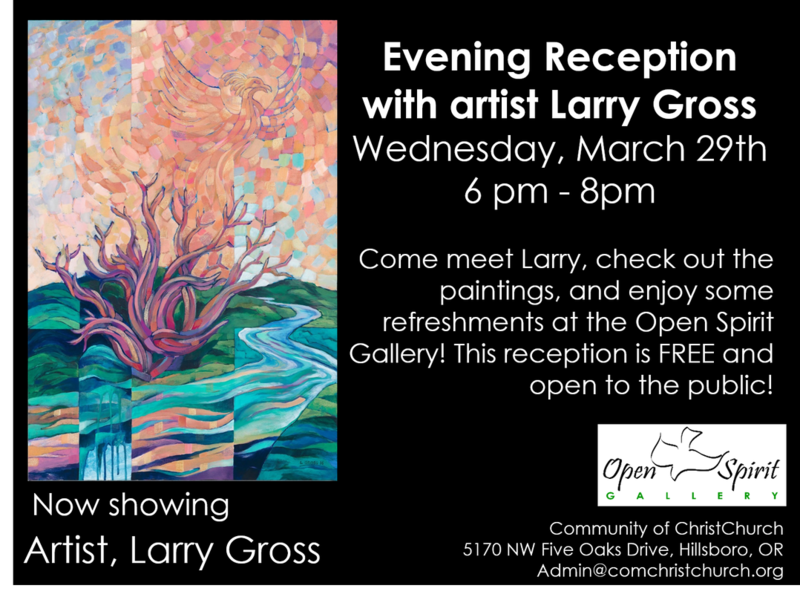 Larry Gross was trained in art at Concordia Teacher’s College in Nebraska from 1976-1978. He completed his Master’s degree from Portland State University while teaching art classes at Concordia University in Portland. 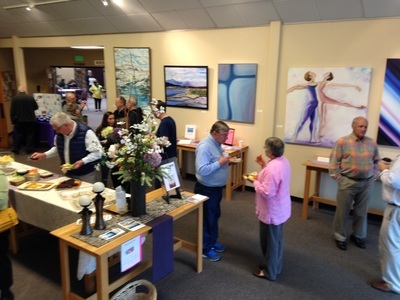 He taught a variety of classes there for 30 years including Art Appreciation, Drawing, Painting, Stained Glass, Art History and Art in the Christian Church. He retired from full-time teaching in 2009 and has been volunteer teaching in art literacy at McKay Elementary School since fall of 2012. 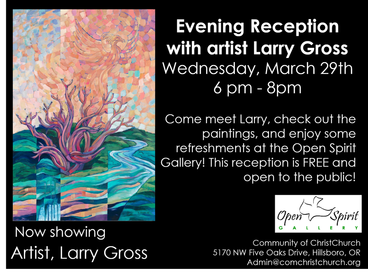 Larry is the son of the late pastor Richard E. Gross and Edith Gross, who encouraged Larry to pursue the making of liturgical and ecclesiastical art. 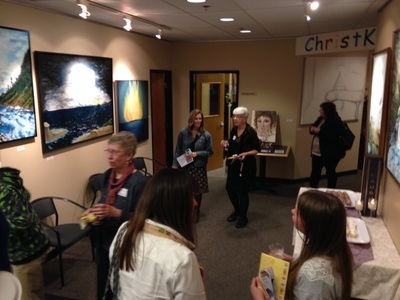 This includes exploring how faith and art interact through individual artworks as well as projects created for the church. 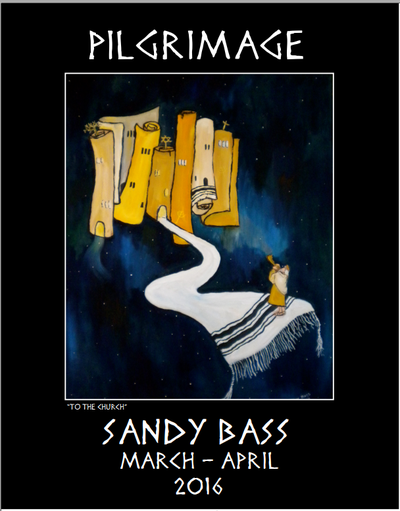 In recent years, he has made illustrations of the Psalms. He has designed stained glass projects and liturgical furnishings for a number of churches including the font, altar, processional cross and “witness windows” at St. Luke’s Lutheran in Bellevue, WA. 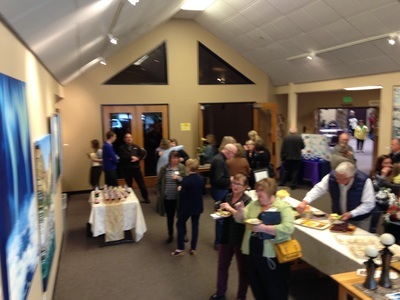 Other churches with furnishings and stained glass he designed and/or built include Christ the King Lutheran in Tigard, Trinity Lutheran in Portland and Prince of Peace Lutheran in Portland. 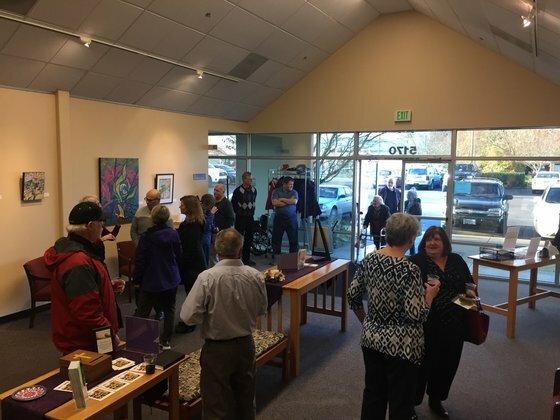 Larry has received the Art Educator of the year award in Oregon, the Sacred Art Society award in visual art and an Artist in Residence award from Trinity Lutheran Church in Portland. Larry’s art on display at ChristChurch includes prints and originals from the past two years of work. 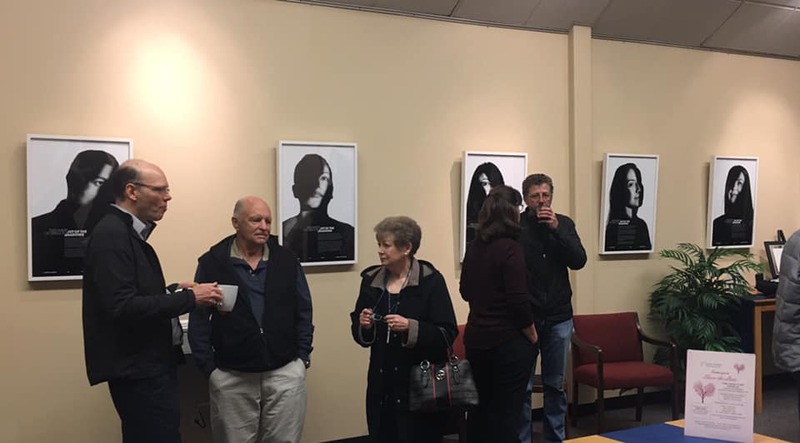 The exhibit will be up through May 2017. As time passed (and my son grew older), I began again to paint in pastel and oils. In 2012, my husband and I moved to Alexandria, VA, and I became a member of the Alexandria Art League. While in Virginia, I had several pieces exhibited, sold some work, and received an award for one of my pastels. Then in 2015, we moved again-- this time, to Portland, OR. What is art FOR? WHY paint? I think I paint what feeds my soul, what I need more of. 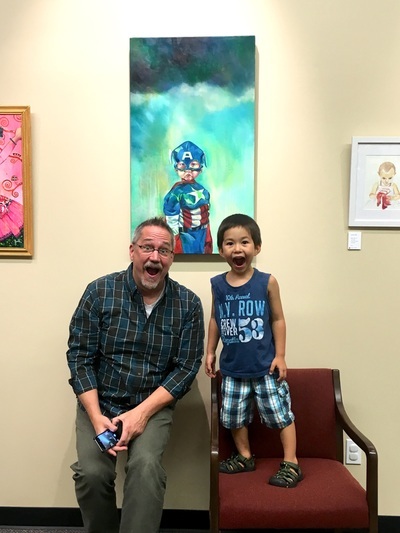 I paint things that give me hope, like the child in “Forward!”, radiant on her grandfather's shoulders. And I paint things that are joyful, like beautiful koi, or parrots living free, or my cat, Singh, stretching in the sun. I'm an artist first; a painter second. I'm a painter because it's the best way I've found to take my inner vision and bring it out into the world. Maybe there's a better way, that I haven't found yet... I don't know. I love many creative forms. Painting is simply the most effective soul-expressing medium I've found. 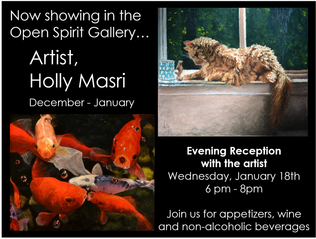 The beautiful, whimsical paintings of Haruka Ostley (http://www.ru-ostley.com/) will be showing in the Open Spirit Gallery from now through the end of October. 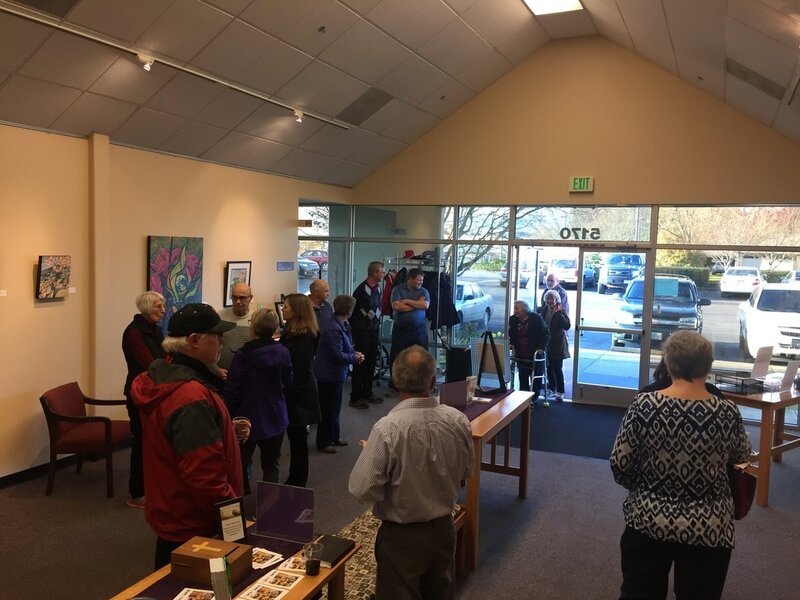 Gallery hours are from 9am-3pm, Tuesday, Thursday and Friday and from 10:30am-Noon on Sunday, or by appointment (503-617-9526). 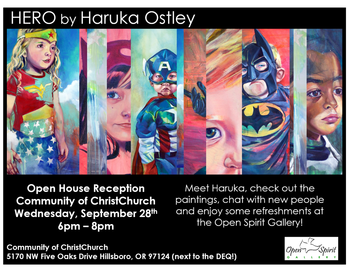 Come meet Haruka, check out the paintings. 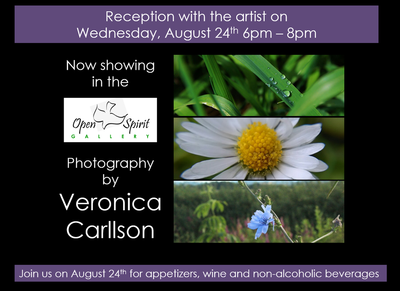 meet new people and enjoy some refreshments at the Open Spirit Gallery! 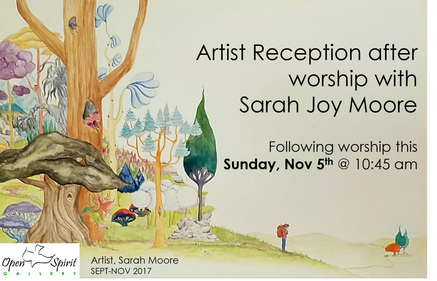 This reception is FREE and open to the public! 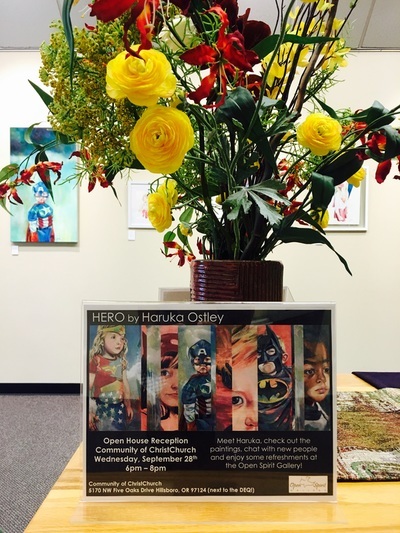 Haruka Ashida Ostley is a multidisciplinary artist (painter/ muralist/ mosaic artist/ performer ) who hails from Japan. She grew up living across four different continents with her family. After graduating from Savannah College of Art and Design with B.F.A in painting, she then moved to New York City where she trained at Stella Adler Studio of Acting. 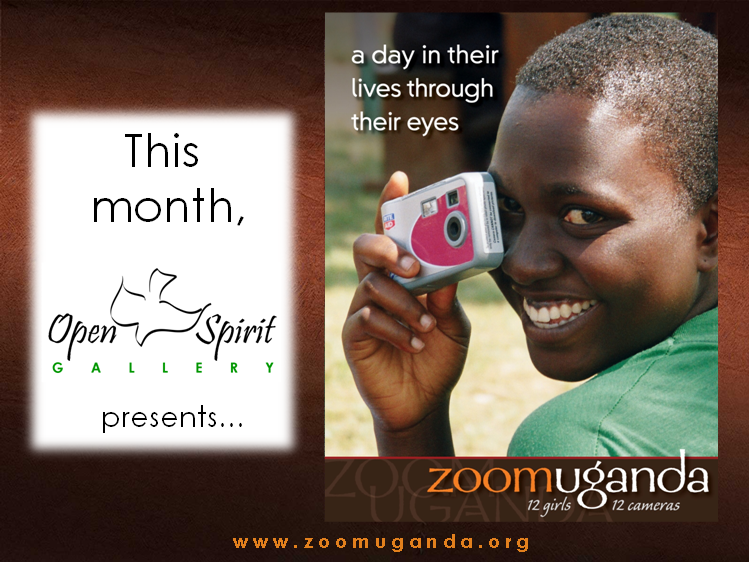 She thrills to work with people with different backgrounds, crossing over different mediums across the world. 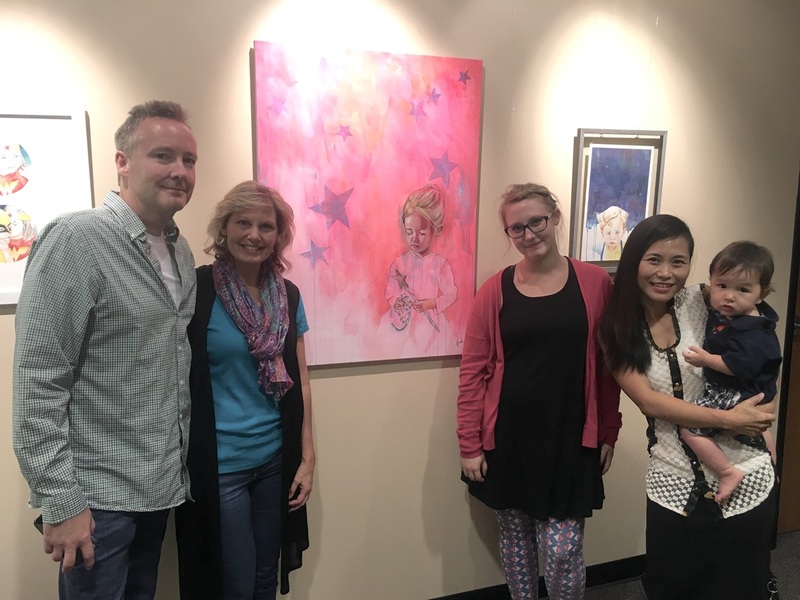 Recently, she moved back to the U.S.A from Hong Kong, with her husband and son, where she worked as an Artist-in-Residence. 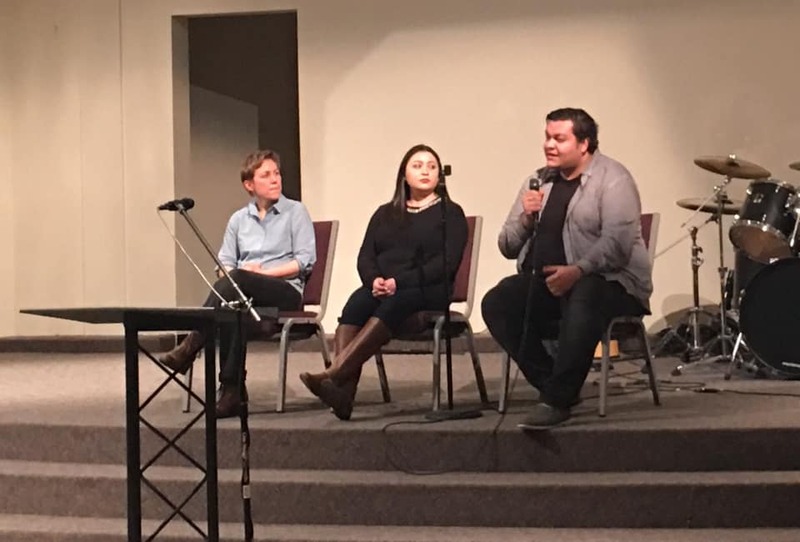 While she was there, she enjoyed working with local professionals, as well as students from age two to college graduates. When stories and energies fill her heart, she responds with her brush, color, body, and soul. 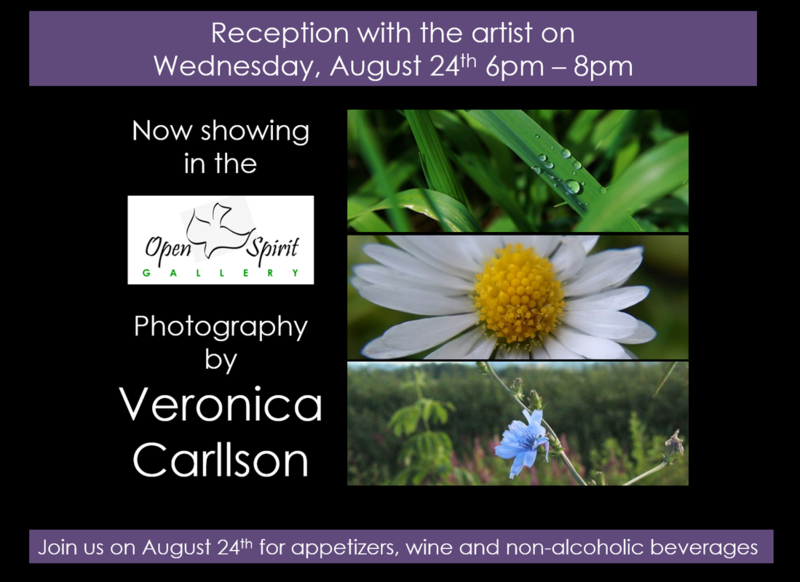 Want to learn more about Open Spirit Gallery? 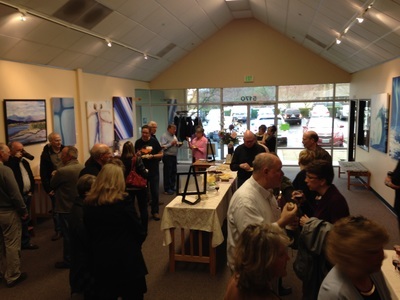 Interested in displaying your work in our space?